HD - Motion 771: Abstract digital data forms pulse and flicker (Loop). sd00:16PAL - Motion 771: Abstract digital data forms pulse and flicker (Loop). sd00:16NTSC - Motion 771: Abstract digital data forms pulse and flicker (Loop). hd00:12Sound graphic equalizer ( Series 2 - Version from 1 to 12 ) " Thing Different "
4k01:00Looped seamless footage for your event, concert, title, presentation, site, DVD, music videos, video art, holiday show, party. 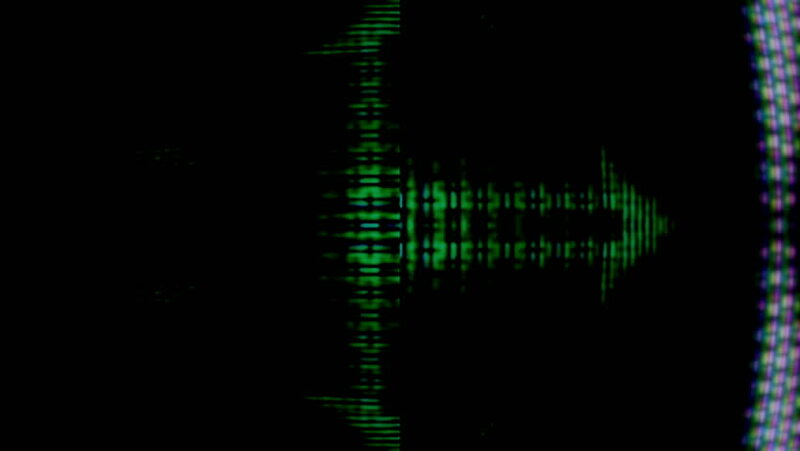 4k00:10Abstract sound waves. 3D rendered looping animation. hd00:10Falling numbers reveal the silhouette of a detective checking the place with gun and handcuffs. ASCII 8 bit vintage PC terminal animation fx, of the time when computers didn't have pixel graphics.